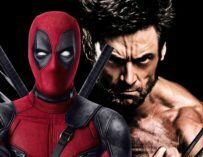 David Leitch has revealed that Deadpool 2 will be getting a ‘Director’s Cut’ of sorts with an extra 12 minutes of never-before-seen footage. WARNING: DEADPOOL 2 SPOILERS TO FOLLOW! 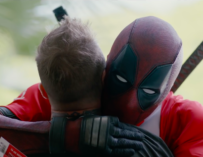 Deadpool 2 is already jam-packed with jokes, yet it looks like Fox will be releasing a version of the movie on DVD and Blu-ray with even more jokes stuffed in it somehow, an extra 12 minutes to be exact. 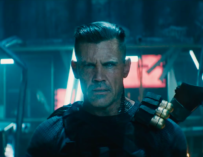 We found Deadpool 2 to be a lot of fun, and on the whole, the jokes stuck their landings, yet we did feel that they could have pushed the boundaries a bit more with this movie. Will these 12 extra minutes of footage be what we were looking for? Leitch continued: “It was funny, because we shot… it was like an 83 day shoot, and it was a lot of material. 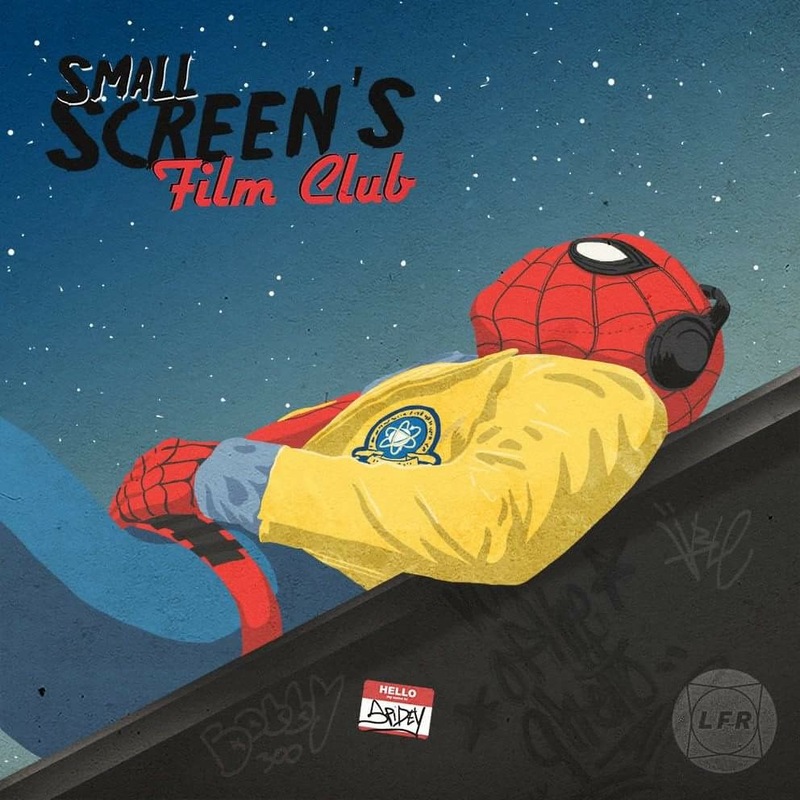 But I kept telling the studio, and I kept telling Ryan, I’m like, ‘No, the director’s cut going to come in at like 2:12.’ And he’s like, ‘No way!’ And I’m like, ‘It is! It’s going to come in at 2:12. I want to make it tight. I want you guys to get a really tight first look at the film. 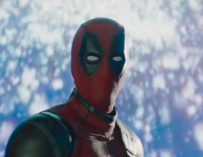 I don’t think it needs to be bloated and I’m not that type of filmmaker.” That means that they’ll be an extra 12 minutes of footage in this extended cut (or Director’s Cut), and the director went on to say which scenes we should expect to see in this very special Blu-ray edition of Deadpool 2. I cannot wait to get my hands on this Blu-ray/DVD of Deadpool 2! Are you looking forward to it as well? Let us know in the comments below. Dope. I really liked this one.